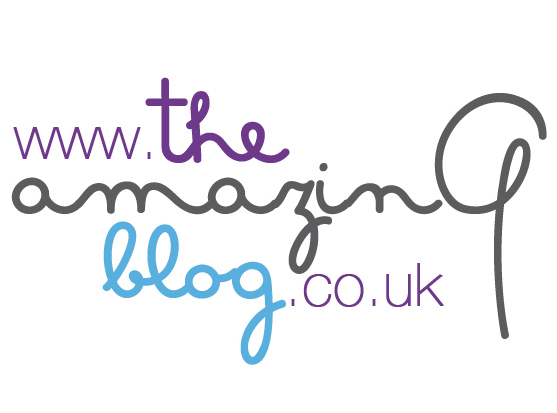 At The Amazing Blog we find it hard to turn off our working minds and get a good night sleep. We always seem to wake groggy and reluctant for the day ahead. We have tried everything and nothing has helped us achieve our beauty sleep, that was before we found Dream After Dark Balm from Kiss The Moon. Forget pills and infusions of weird and unpronounceable herbs, all you need to relax your senses and finally get the fairy-tale sleep is this little black jar. The balm contains a mix of oils blended with shea butter which gives it a smooth and creamy texture; gently rub it onto your temples and wrists to activate the calming effect of lavender, bergamot, roman camomile and cedarwood . We couldn’t help and had to try it, even if it was in the morning! How to describe the feeling of the peace and relaxation we felt afterwards? We didn’t fall asleep but the balm increased our productivity, because when your mind is relaxed everything comes naturally and easy. Having a little sniff now and then at our wrists, it only helped us to pull out amazing ideas; it smells so good and we think its great power comes from its natural ingredients. If you’d like to extend the After Dark Sleep balm effects bring it with you everywhere as it comes in a practical 12ml size, or get the bath oil from the same range. The balm is available at £16 here where you can have a look at the entire collection. Be a Sleeping Beauty for once and cuddle yourself with the best night sleep you’ve ever had.